Leafy greens are the key to health and happiness and boy do we love our leafy greens! Kale, chard, spinach, arugula, lettuce, and more! Root vegetables are so great, no matter what you do with them. Roasted, in a soup, grilled, fried, even chopped up raw (most of them anyway). What else would you call onions, garlic, ginger, and kind? Peppers of every color and spice, tomatoes of every size, deep purple eggplants! Let's talk about cucumbers, Brussel sprouts, broccoli, and scallions. How about cauliflowers, green beans, and fennel? What do they have in common? They're all delicious and you can find them at the Co-op! 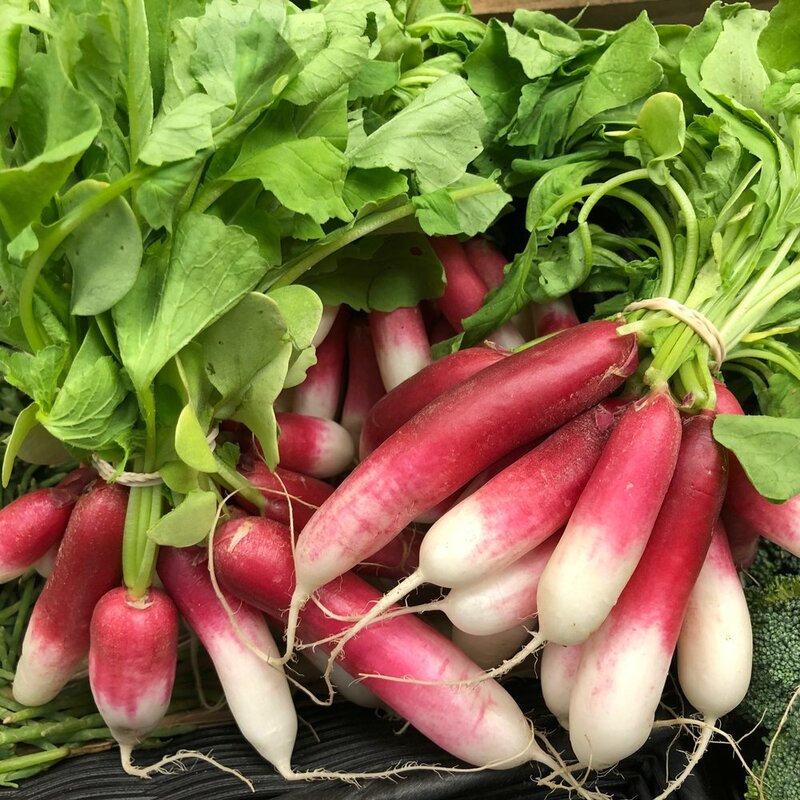 It's always so exciting when one of our favorite vegetables comes back into season! Welcome back friends, welcome back. Every good cook (and folk singer) knows the power of fresh herbs! We have a lot of mycologists in the area and much of our mushroom selection is either wild-foraged or cultivated locally. The hay-day of citrus is in the winter when we have tons of different varieties, both familiar and exotic. But year round you can find oranges, lemons, and limes! After all, in summer is when you want to make your fresh squeezed lemonade. Money might not grow on trees but delicious fruit sure does! Apples and pears are some of the best! We always have a good selection of apples in stock, especially when the local orchards are picking! The word stone fruit doesn't sound particularly appealing until you remember that it is referring to peaches, plums, nectarines, apricots, and cherries! Oolala! Maine is famous for its blueberries but there are a lot of other delicious local berries too! Raspberries, strawberries, blackberries, and currants to be precise! What's the best thing about summer? It's melon season! Though all fruits and veggies are awesome, sometimes those from far away places are most exciting! It's fun to shop for fresh produce but it's also fun to grow it yourself! The Co-op carries seeds for lots of different vegetables, herbs, and flowers! May your gardens always grow! Speaking of flowers, in the summer the produce department also has flowers from local farms. Take a bit of the glorious summer inside with you! WHAT WILL THE Produce Department BE LIKE IN THE NEW STORE? 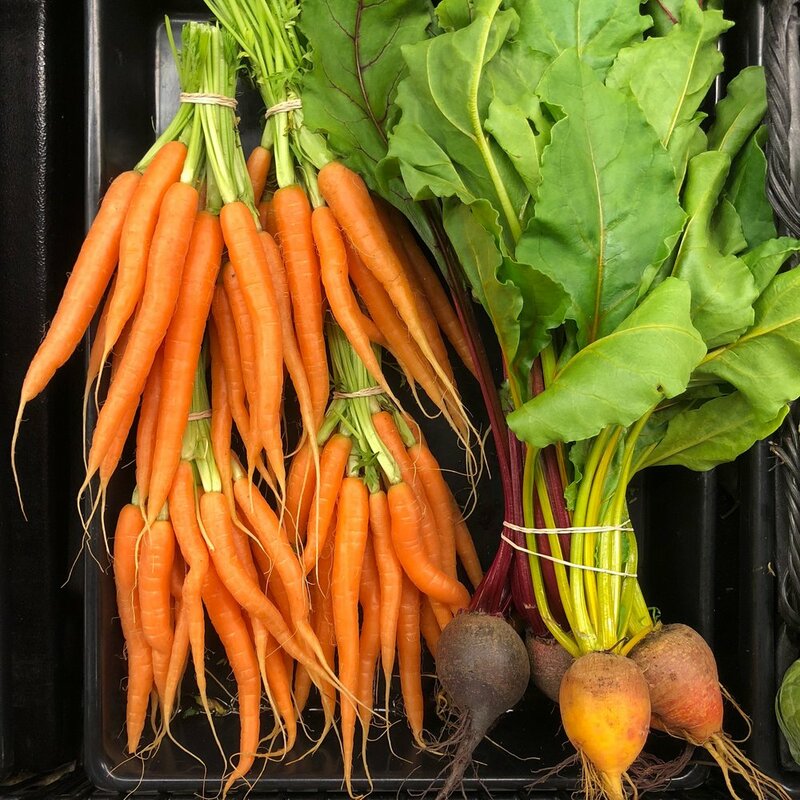 The produce department is one of our big stars, supplying healthy fruits and vegetables from organic farms around the country and lots of growers and foragers from Maine. But, as with every department we are restricted by size. In the new store, there will be a much bigger produce section, and that means more food, more suppliers, and more opportunities to support local farmers! Of course, the really exciting part, for those who work in the produce department now, is the larger work space. If you've been in our current store and seen the hallway that produce uses to process all of those veggies and fruits, while sharing one small walk-in with grocery, you can imagine why.